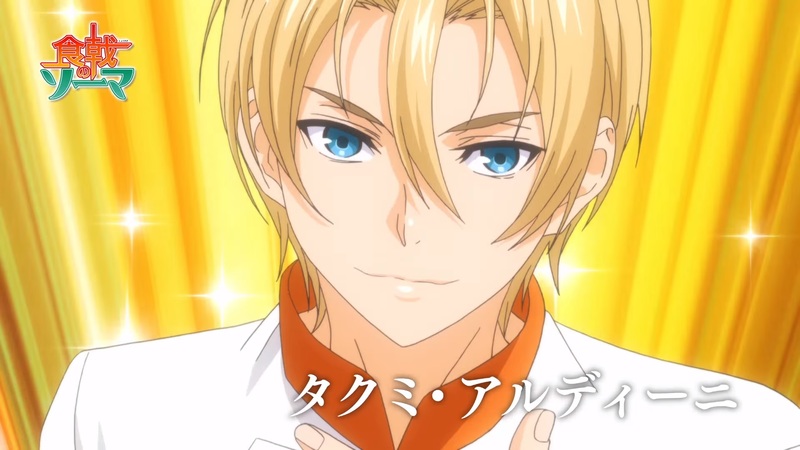 Seems like Food Wars! 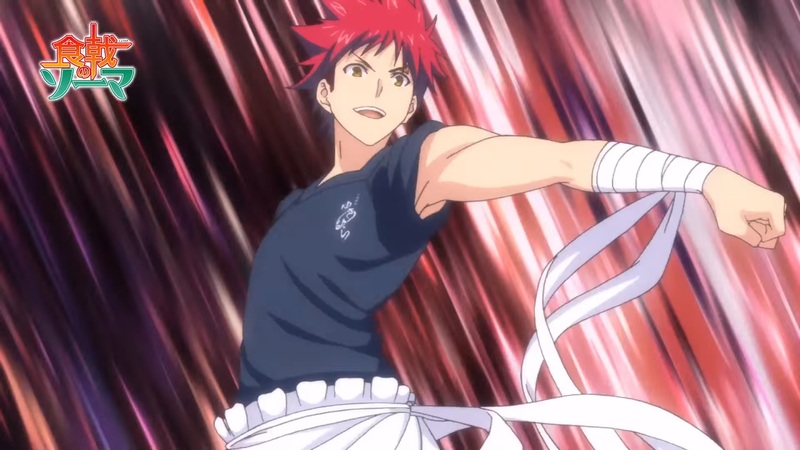 Shokugeki no Soma’s season 2 is getting some hype behind it after a promo video streams both online and on TV. The official website for the anime posts the following video on their website promoting the upcoming season. 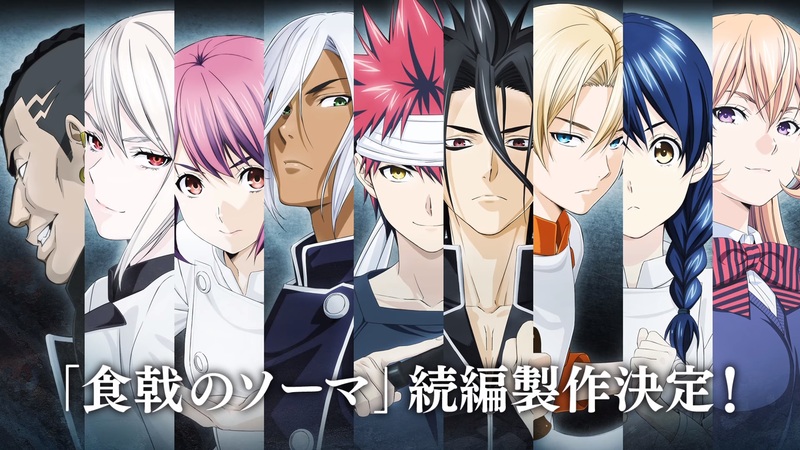 With Food Wars getting more and more hype over the next few weeks, we also see that there was a anime special about the Aldini brothers which screened at the Jump Special Anime Festa tour. There is a lot of stuff upcoming for the anime. 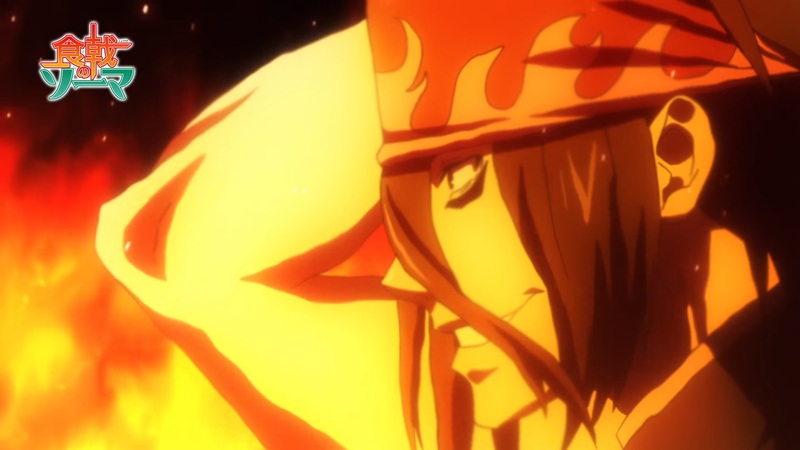 On top of which, from someone who has read the manga, I honestly can’t wait for the anime to air. I’ve been hyped about the manga ever since I read about it, and every new chapter is as exciting as the last. If you’ve been watching or reading the manga, what’s your opinion on this? Go ahead and comment down below! Bahahahah indeed true, I think it’s what makes it so great! When I cook it doesn’t look as flashy as that trailer. I wish I could cook like them, and add spices and it all blowing up and smelling so good. Probably the one thing that got me into cooking more often. I’m the one who addict in anime and manga as well. That’ s why 2nd season is my next stop in summer.